Have you ever been tongue-tied in a conversation about religion? Join us in learning how to defend your faith by recognizing faulty reasoning, exposing bad arguments, and using questions instead of statements to make your point. We’ll go over the best tools to hold your own in the intellectual arena and show that our faith is reasonable. Complimentary drinks and light refreshments will be provided with proof of valid registration and check-in. Come when doors open at 7pm to fellowship, read our latest RE:NEW magazine on the topic of intimacy, visit our booths and our friends Stand to Reason and National School Project, and also enjoy free snacks and drinks! Message from Alan Shlemon from Stand to Reason. Doors open at 7pm. Worship begins at 7:30pm. Alan Shlemon is a public speaker and author for Stand to Reason, an organization that trains Christians to share their convictions in a persuasive, yet gracious and friendly way. Alan has a unique ability to make complex issues accessible to anyone and is known for teaching on some of the most controversial issues of our time like abortion, evolution, homosexuality, bioethics, and Islam. He has been a guest on both TV and radio and has spoken to thousands of adults and students across the country at churches, conferences, and college campuses. 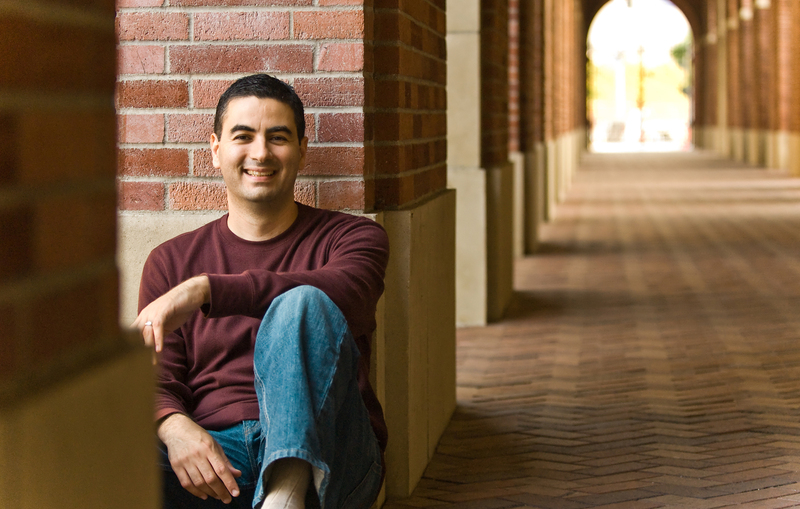 Alan received his master’s degree in apologetics from Biola University. PLEASE NOTE: If you registered before January 23, please fill out this registration form again because we were unable to collect previous information submitted due to technical difficulties. We apologize for the inconvenience. Thank you for registering in advance. We look forward to seeing you there!